Khloe Kardashian has praised Irish illustrator Emma Kenny’s work. The reality star is celebrating her daughter True’s first birthday today, and has been sharing plenty of cute snaps on social media. 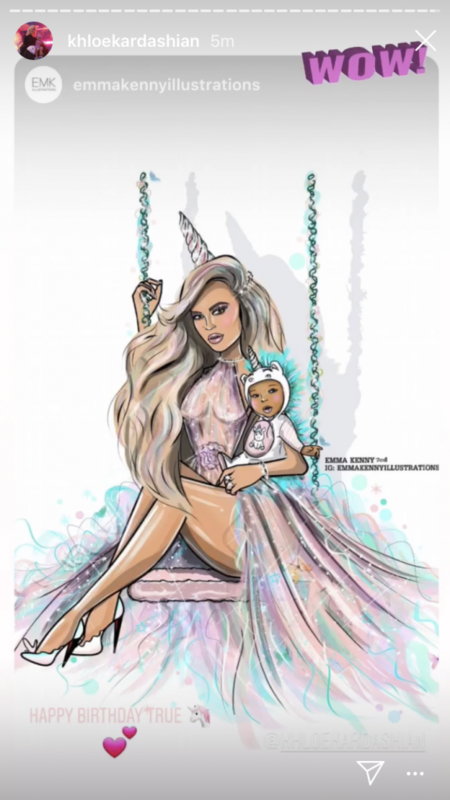 In the hopes of getting noticed by Khloe, Emma shared a stunning illustration of the KUWTK star and her baby girl dressed up in unicorn-inspired outfits – and it worked. 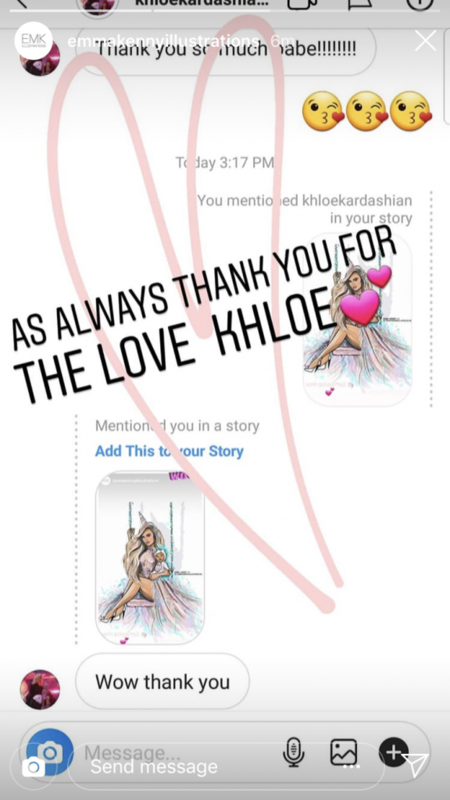 Showing her appreciation, Khloe reposted the illustration on her Instagram Story, and personally DM’ed Emma to say thank you. This isn’t the first time Emma Kenny has been noticed by the Kardashian family. 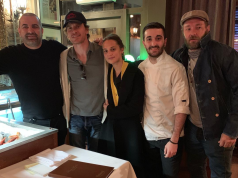 Back in 2015, she received a huge boost from Kim Kardashian West, after she plugged a picture Emma made on her Instagram account – pushing Emma’s followers up by 8,000 in less than 12 hours. I love these sketches @emmakennyillustrations Thank you! Since then, a number of Kardashian/Jenner members have shared Emma’s work on Instagram – including Khloe, Kris, Kourtney, and Kylie.